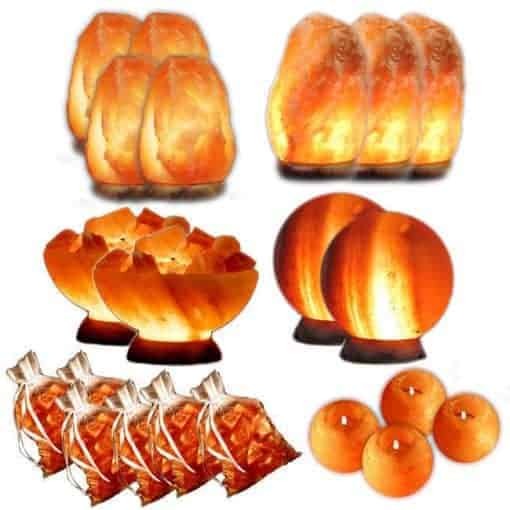 Wholesale Salt Lamp Package ! 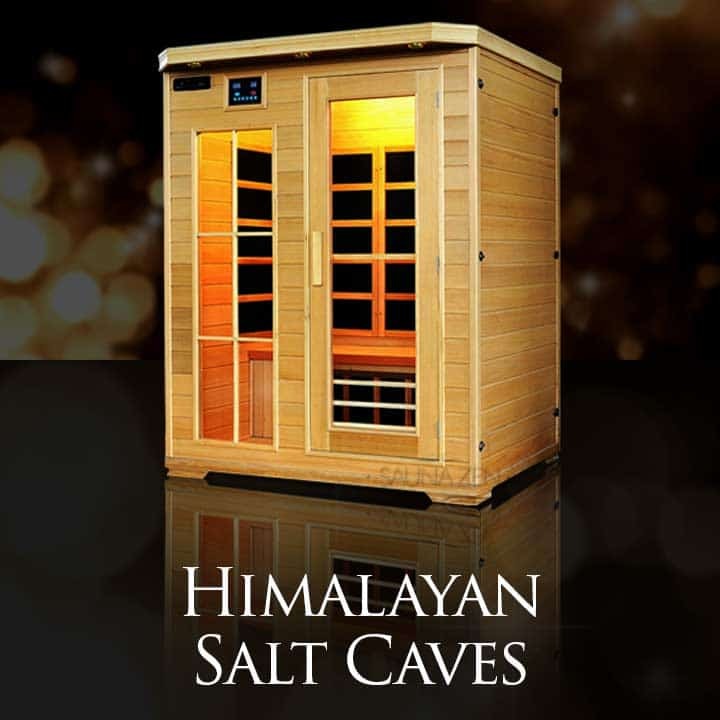 Was $499 now $359 Includes Free Shipping! This is Wonderful way to get your Spring and Summer seasons in order ! 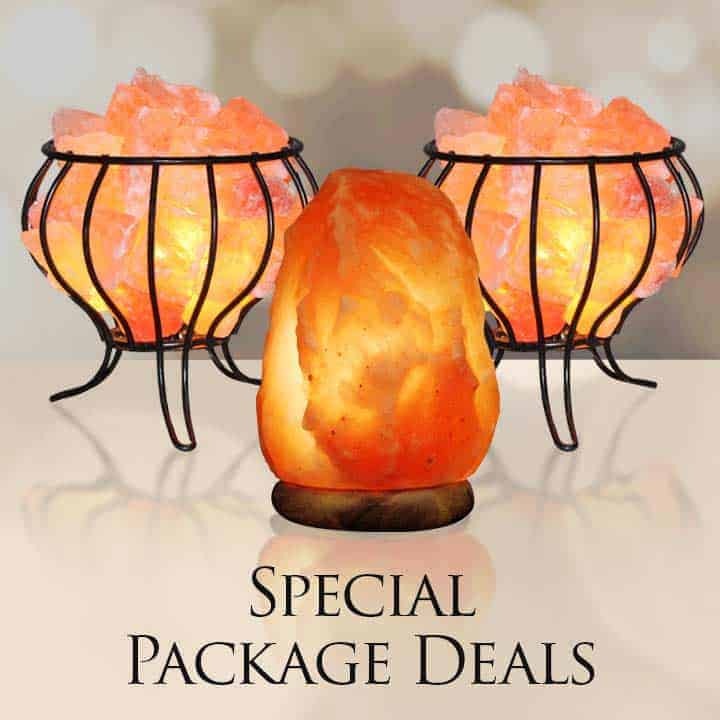 This amazing special includes 4 Medium Lamps, 3 Large Lamps, 2 Abundance Bowls, 2 Spheres, 6 Himalayan Bath Chunks and 4 Medium Sculpted Tea Lights ! 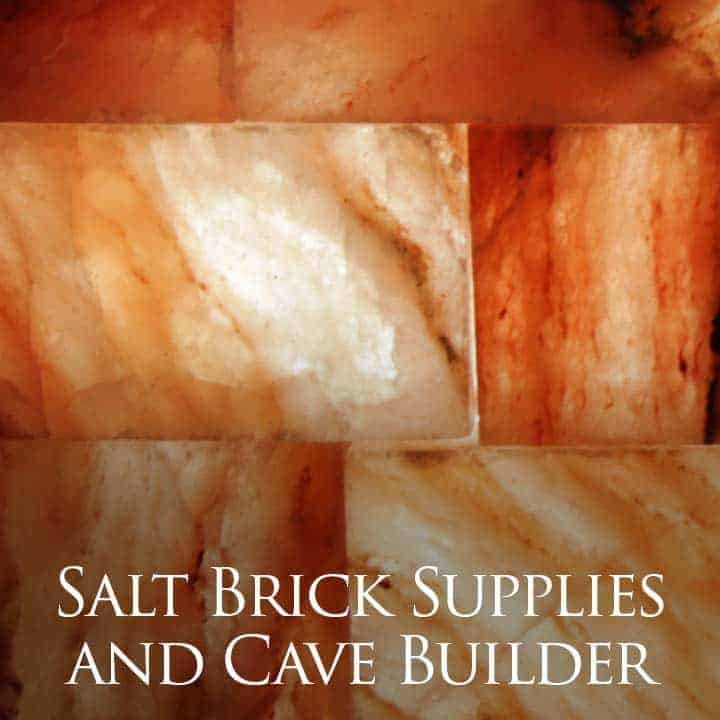 This is a great way to maximize your investment and or stretch your gift giving value. SpiritualQuest is known for quality and clarity. 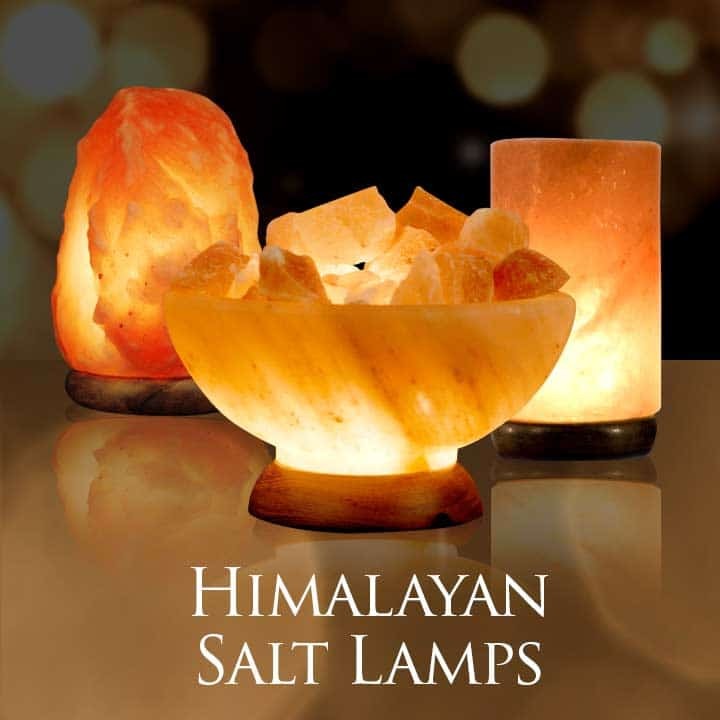 Our lamps are carefully selected to ensure your enjoyment. Since 1998 we have been happy to supply companies large an small with beautiful Salt Lamps.